This week at Nomique we've been getting over excited about Halloween and everything it involves. 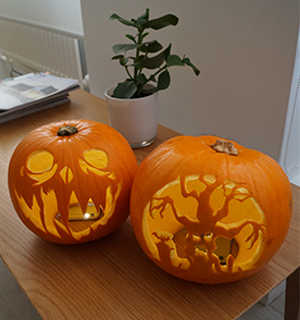 There have been fangs and fake blood in the office as well as pumpkins in the showroom. 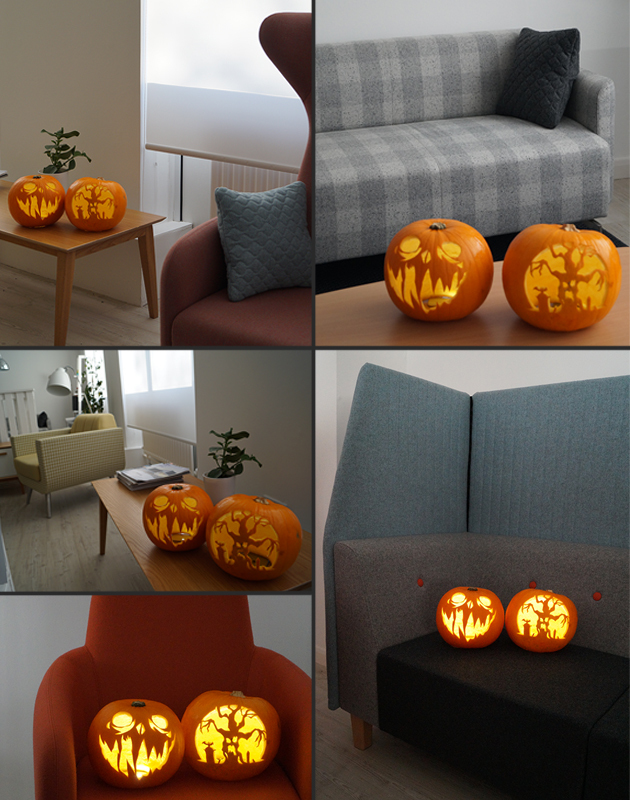 And we thought you might like to see just how great these two fantastically carved pumpkins look on our Nomique chairs! To give you a clue there's definitely Milo, Lux, Rocco and Elements featured in the above photographs. I hope you can tell which is which. If not feel free to comment below or give us a call on 01952 585828 to discuss any of our products. You will also find some more clues by looking on our website and checking out our product pages. Well perhaps Pumpkins aren't your preferred objects for jazzing up your workspaces. 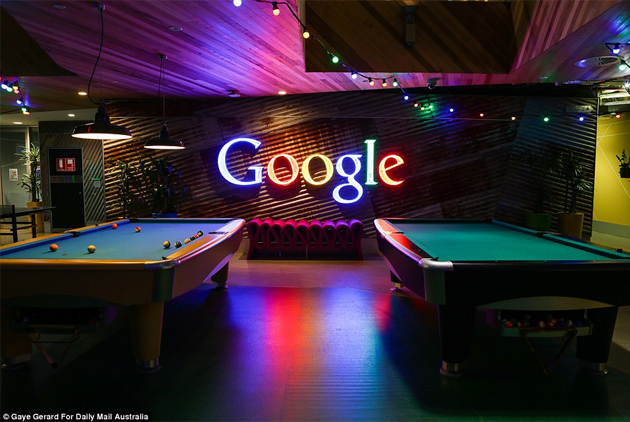 Maybe you'd like something similar to the new Google office's in Sydney. We found this article on The Daily Mail online website and now we all want an office just like that. With privacy pods, pool tables, piles of lego and a rock climbing wall who doesn't now want to move to Sydney and work for Google! We'd really like to hear from you about the inspiring workspaces that you spend your time in and also about the ones you want to be in one day. So please comment below with your ideas, aspirations and any links to workspaces that we really need to see. You might not be working in a Google like office yet, with rooms deticated to gaming. However you are definitely sat in front of a screen whilst reading this, whether that be a desktop, laptop, tablet or phone. Technology surrounds us in the workplace these days and it's really important that everyone should learn how to set up their personal workstation to achieve better posture and wellbeing in the workplace. 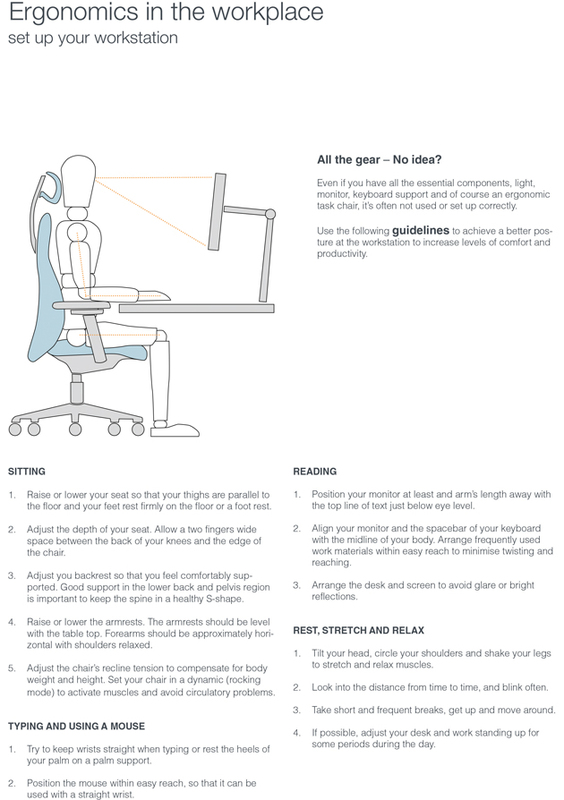 We thought we'd give you our top tips for "Ergonomics in the workplace" so have a read and see if your workstation is set up as good as it could be. Most importantly don't forget to take lots of breaks and move away from your workstation. Bupa have some great reasons and tips for more movement, productivity and better wellbeing in the workplace, why not have a look at what they are suggesting here. You could also check out our recent blog all about the imporatnce of taking that well earned break. Need more ideas for making your workstation more creative to help motivate you through the day? Why not check out these 50 inspirational workstations for something a little bit different. My right leg is 15mm shorter than my left leg. 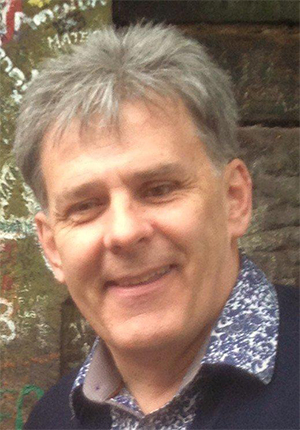 If you want to know more about Peter's role here at Nomique then feel free to ask questions in the comments below. Also please follow us on our social media pages to keep up to date with all things Nomique.